First there was the Street Bistro food truck specializing in gourmet and homemade goodies. 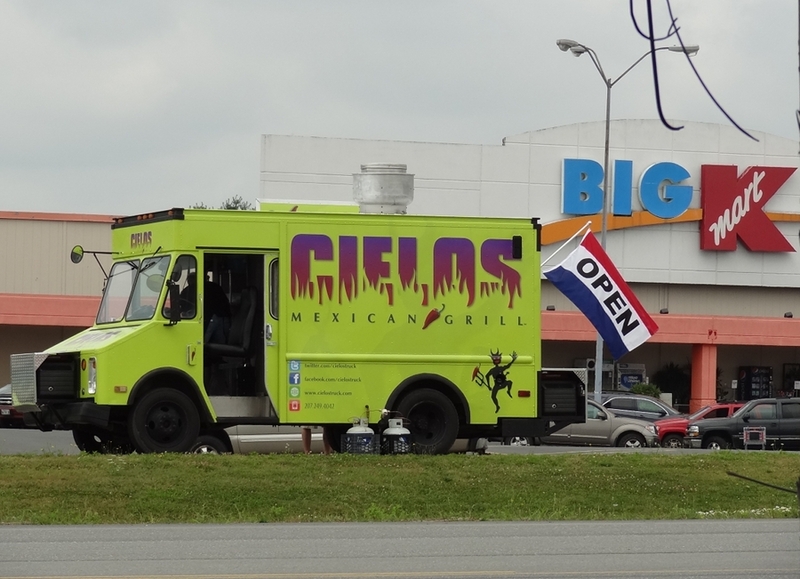 Now there's the Cielos Mexican Grill truck. Cielos made its debut today in the Kmart parking lot featuring a "build your own" burrito/taco/salad menu. To find out what big box store parking lot they'll be at tomorrow, go to their facebook page, visit their website, or follow them on twitter.